Imagine pattering into the kitchen, flicking on the coffee maker and casually leaning over to fire up your personal 3D printer, which warms up and gets ready to whip you up a plate of eggs or pancakes. So far so Sci-Fi, right? In reality this is how the CSIRO think we’ll be making breakfast 13 years from now. 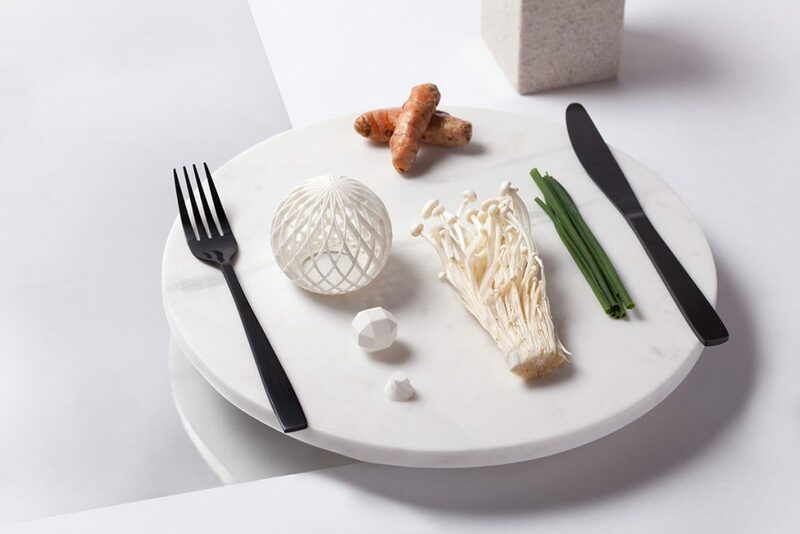 As well as how 3D printed food tastes and smells a big part of Logan and her team’s testing process concentrates on looking at how food reacts under force. In otherwords, what happens when we put it in our mouths. Each sample is put under rigorous testing by the CSIRO team to look at how it might deform or flow under pressure. This is done by mimicking the pressure experienced by a food as it’s squeezed between the tongue and soft palette. First published online at Matters Journal.